Here is a little fish cooking 101 lesson in various ways to cook todays catch! Try some new methods and you are sure to find some winners. 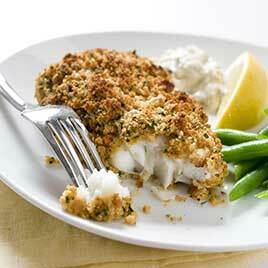 Resist the temptation to over-cook fish until it "flakes," which indicates the fish is becoming dry. Fish is cooked completely when the color turns from translucent to opaque (usually white). The U.S. Food and Drug Administration (FDA) suggests cooking fish to an internal temperature of 145 degrees F.
Handle fish and seafood as little and as gently as possible before, during and after cooking to maintain appearance and texture. If you buy fresh seafood, use it the same day or freeze within two days. If frozen, thaw in the refrigerator overnight. Rinse in cold water, drain and pat dry. This will not only keep it free of harmful bacteria, but also preserves the very best flavor. Try different methods of preparation. 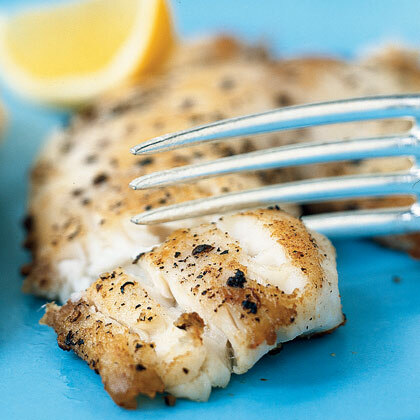 Most fish may be cooked multiple ways, such as grilled, pan-fried or poached. Keep it simple, but exciting by trying different methods and different fish. Place fish in a greased baking pan. Brush with melted butter and season with salt and pepper. 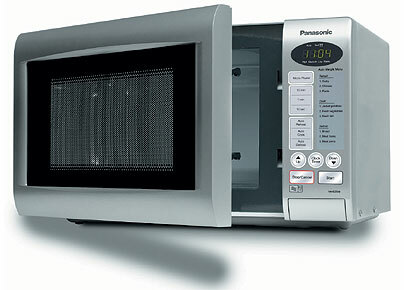 Bake in center of preheated oven at 230 degrees celsius (450 degrees fahrenheit). Use fresh or thawed fish. You can add flavor with a variety of sauces or seasonings. General guideline is to allow 10 minutes cook time per inch thick at thickest point) for fresh fish and 20 minutes per inch for frozen. Grilling is the process of cooking fish at high temperatures over coals or an open flame. Marinate fish. Place in oiled wire basket on oiled grill. Baste with marinade during cooking. Cook 3-4 inches above coals or flame, turning halfway through cooking time. Try this method for kabobs or for foil-wrapped fish with vegetables. Blackening is the process of cooking fish by coating in spice and cooking at extremely high heat. The process actually creates a barrier between the food and the heat, allowing blackening, not burning, to occur. The fish to be grilled should be at room temperature. Dip fish into melted, clarified butter, then sprinkle with spice (notes: for more flavor, roll fish into spice mix before cooking and the butter can be omitted to reduce calories). Place the fish onto the pan, cooking for 1-2 minutes on each side. Blackening adds a distinctive flavor to fish while creating a savoury, moisture-retaining barrier around the outside. (and how!). Work in a well-ventilated area - outdoors using a gas grill will work, as will a commercial kitchen environment. Broiling is the process of cooking fish under an open flame or electric element at high temperatures. Brush fish with melted butter and season or marinate. Place in single layer on a well greased broiler pan. Broil 3-4 inches from the preheated unit. Baste during cooking. Place seafood on a rack or steamer basket over a shallow amount of boiling water. Cover tightly and cook 2 to 5 minutes for various sizes of shrimp and 10 to 15 minutes depending on amount and size of crab, lobster or other fish. Use this method to cook lean fish fillets or steaks. 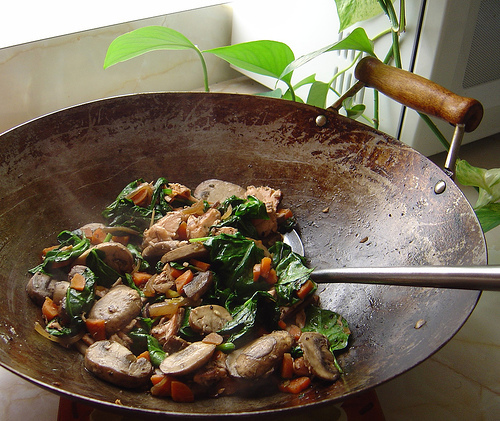 Heat 1/4 inch oil or butter in a non-stick skillet over Medium to Medium-High heat. Cook 6 to 8 minutes until brown, turning once halfway through cooking. This is a fast cooking method; use caution not to get the oil too hot or to over cook the fish. Almost any fish may be gently cooked in enough flavorful heated liquid, such as wine, water, fish stock or milk, to just cover the fish. Coat with batter or cover lightly with flour, dip in milk or beaten egg, then coat with flour or crumbs. Fry a few pieces at a time. Place fish in a single layer in a shallow dish with a small amount of liquid. Cover with plastic wrap. Cut a few vent holes in wrap. Cook fish 3 minutes per pound on High power, turning fish over once during cooking. Add capers to tartar sauce. Complementary herbs for fish include parsley, dill, rosemary and chives. Add a splash of red or white wine to fish before cooking. Top fish with flavored butters, basil or roasted garlic. 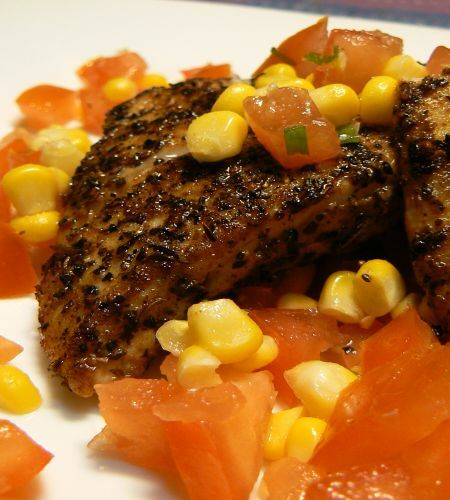 Try lime in place of lemon juice in marinades. Next time you are at the grocery store or you pass the fish market, take the time to grab a favorite or try something new and see what amazing creations you can make. You could eat fish for weeks and never repeat a recipe. Happy Fishing!